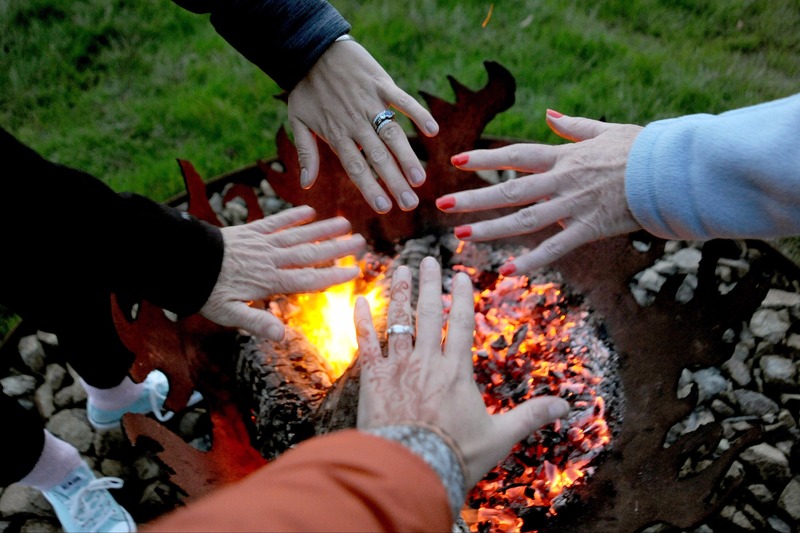 Esperance Landing is a truly exclusive experience for your private romantic getaway or group retreat. 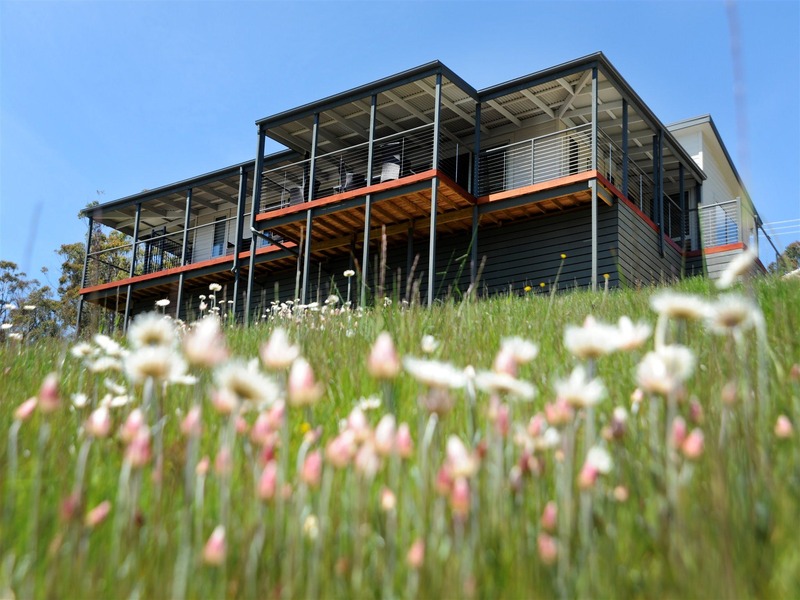 Located on the waterfront at Brooks Bay, this brand new three bedroom house is on the Esperance Coast Road, between the townships of Dover and Geeveston and overlooking the waters of the Huon. 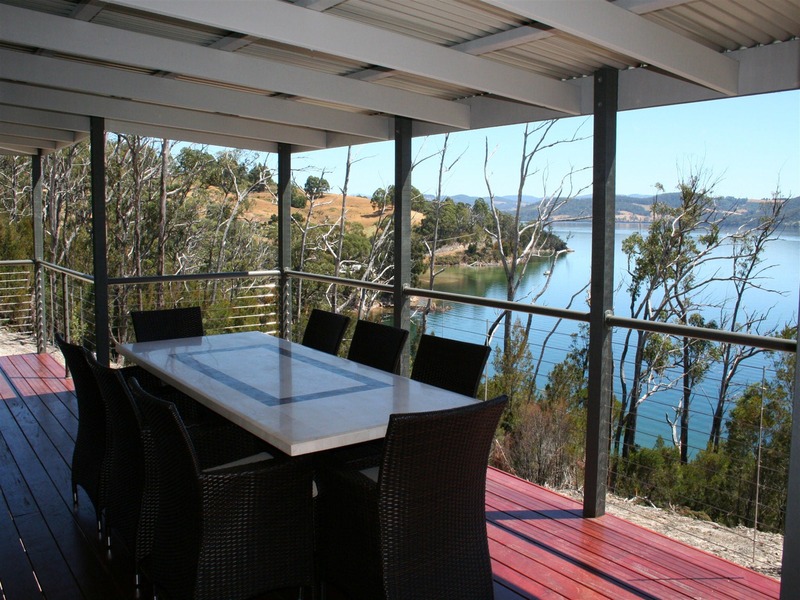 A true retreat, this special property is for those looking to really get away from it all, in quiet surroundings with an unsurpassed outlook. 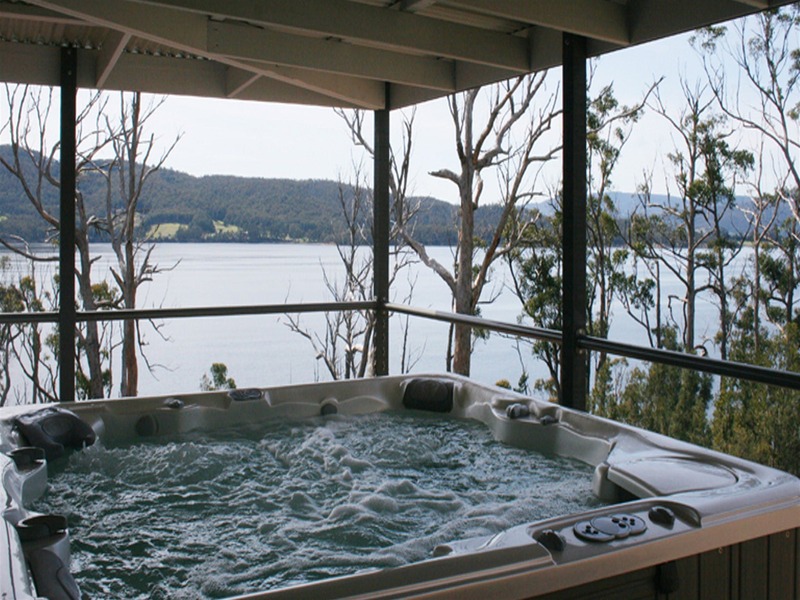 Immerse yourselves in your own private hot tub overlooking the beautiful Huon Channel. 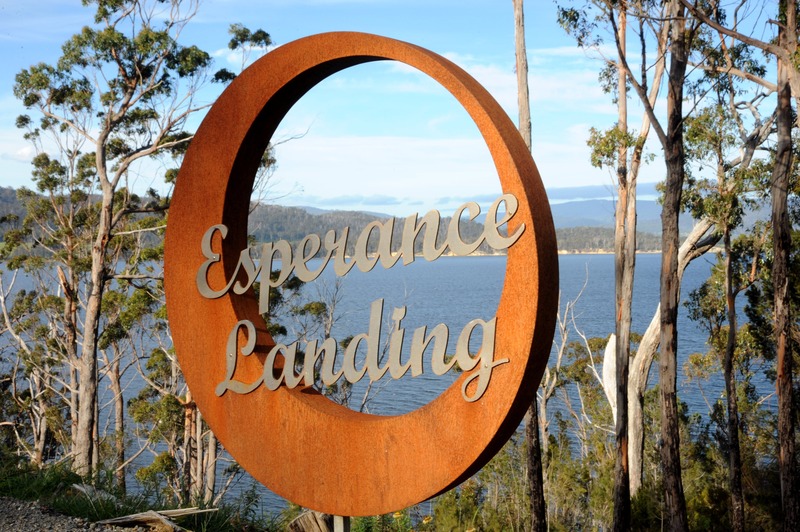 Stroll to the waterfront on our newly finished access track or just enjoy the stunning views from your expansive deck while you indulge in one the many choices of local Tasmanian wine on offer.